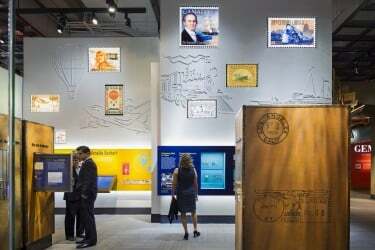 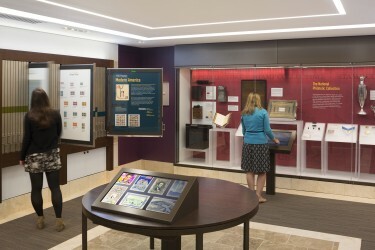 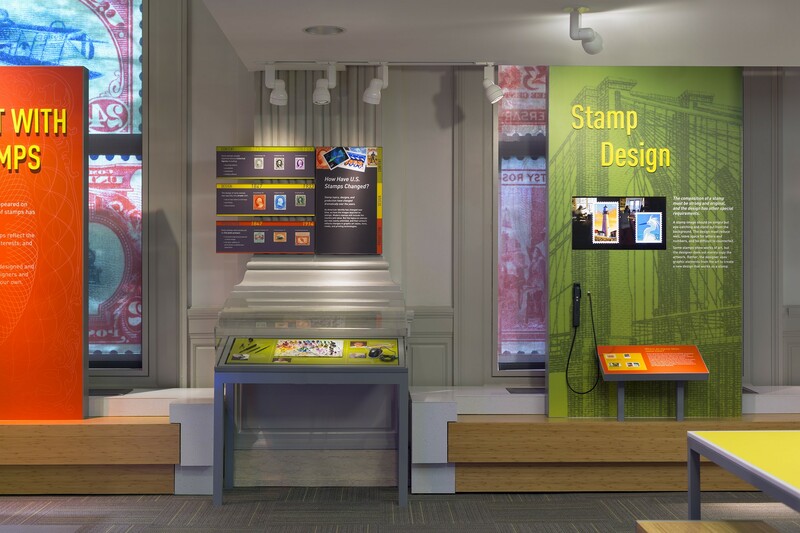 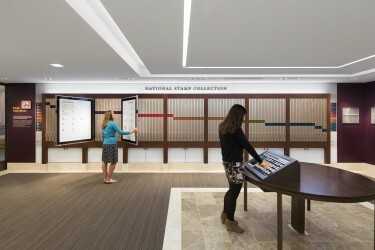 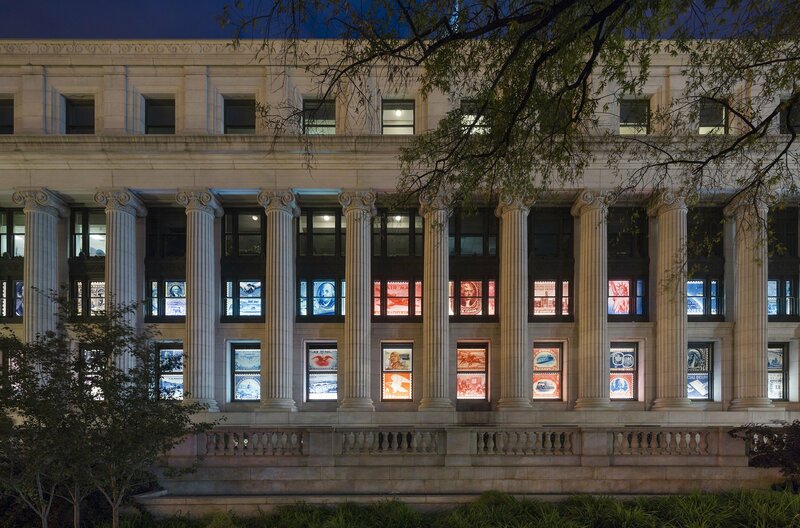 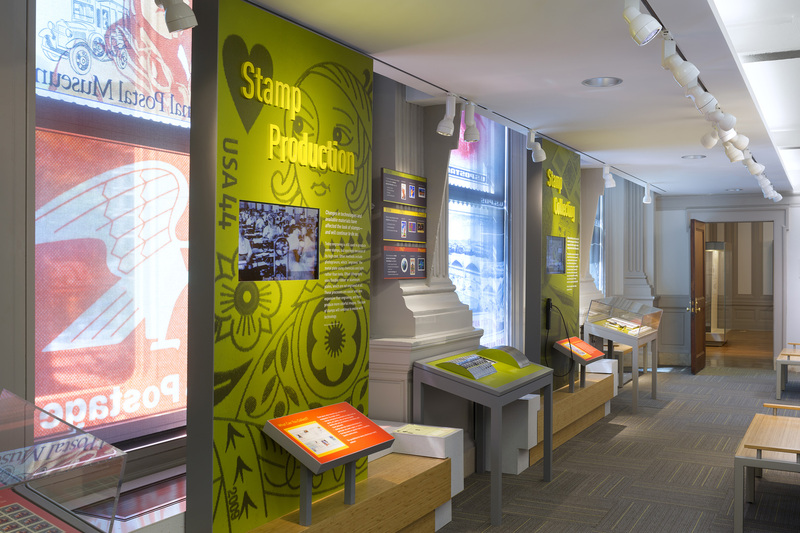 This highly unique gallery in one of the most important historic buildings in Washington houses the world’s largest and most comprehensive philatelic collections. 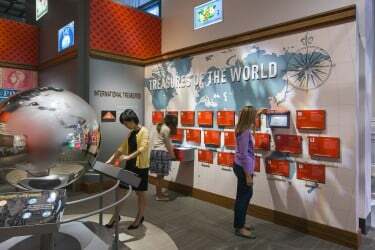 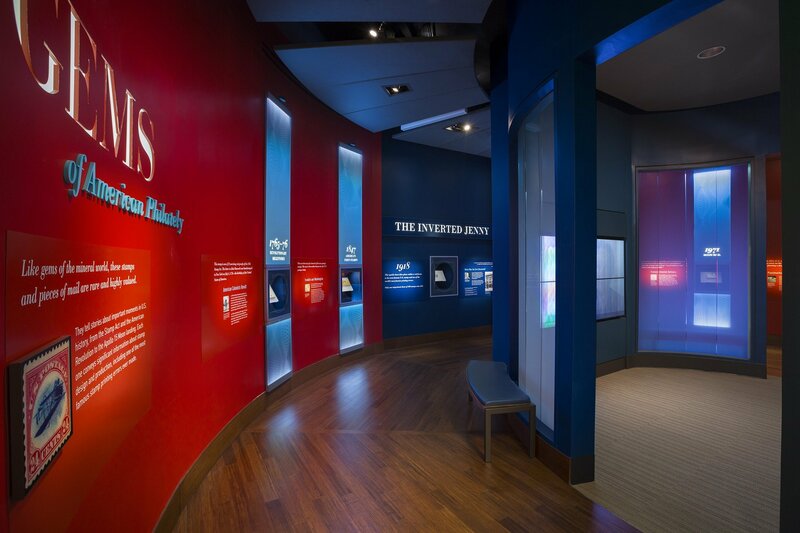 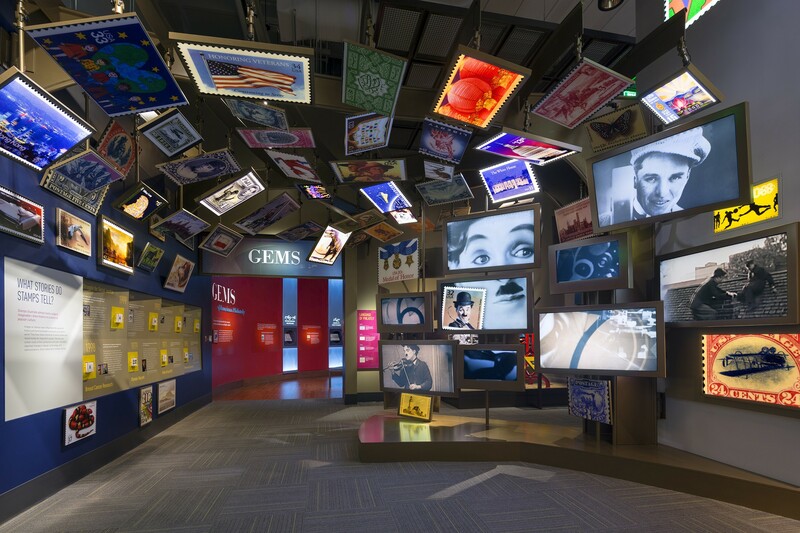 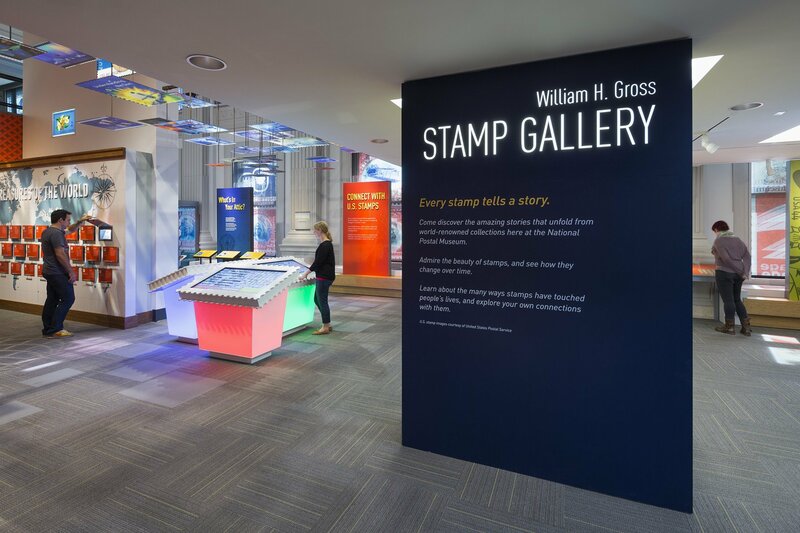 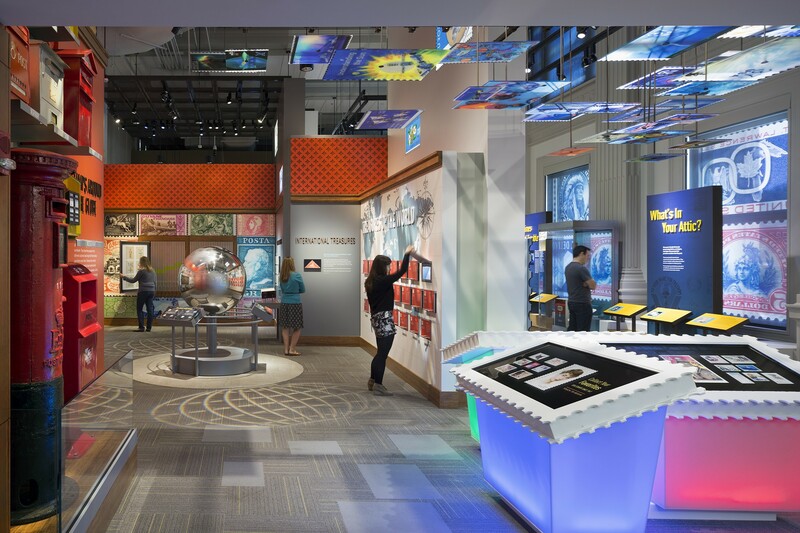 The Gallery provides visitors the opportunity to see firsthand the world-renowned collection, while looking at stamps and mail in new ways, learning how stamps reflect a very personal form of collecting and it encourages the visitors to discover personal connections with their own perspectives of collecting. 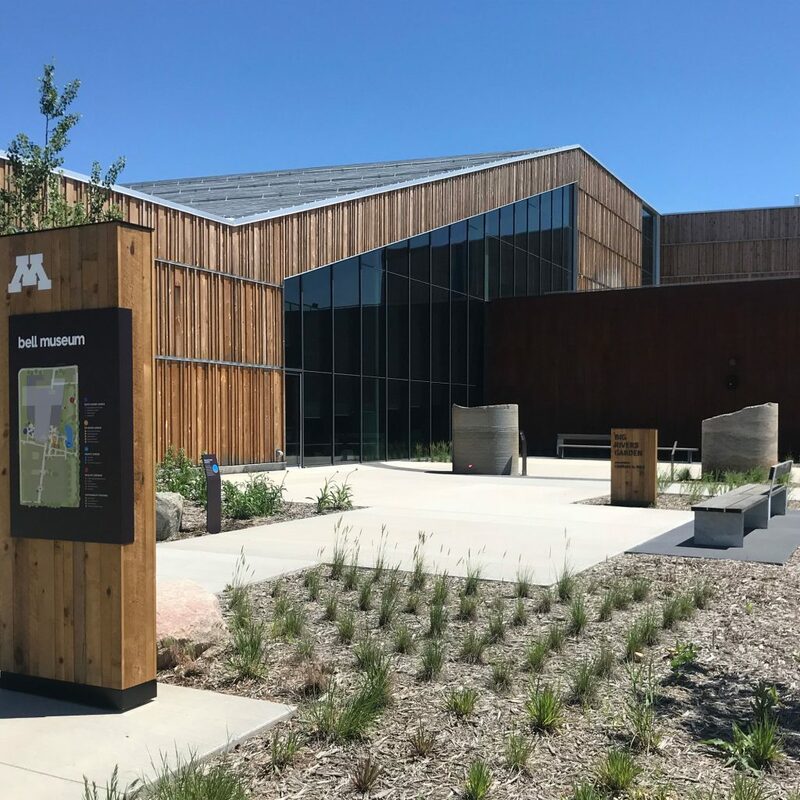 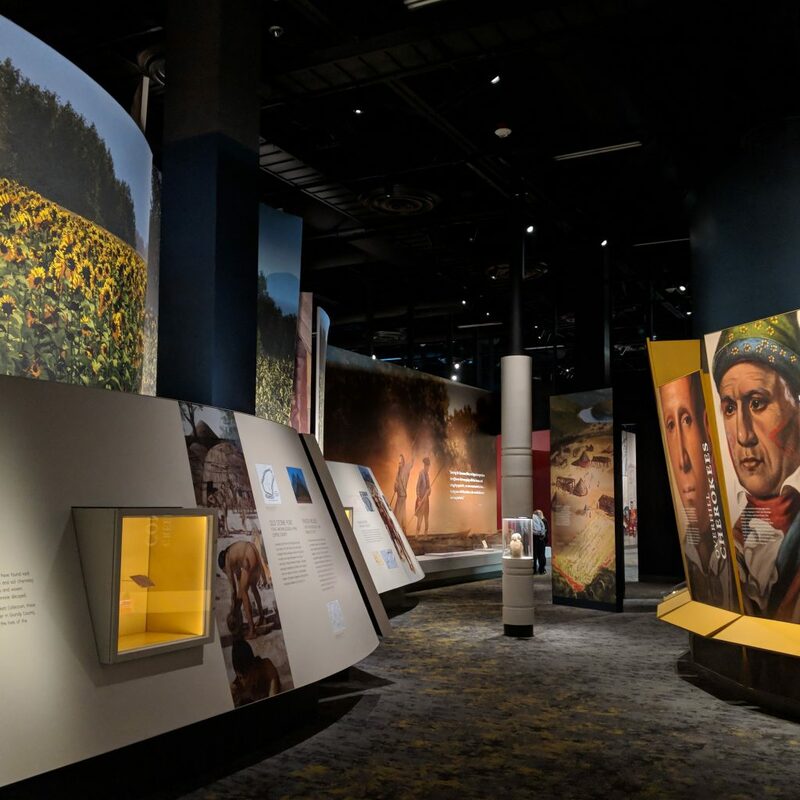 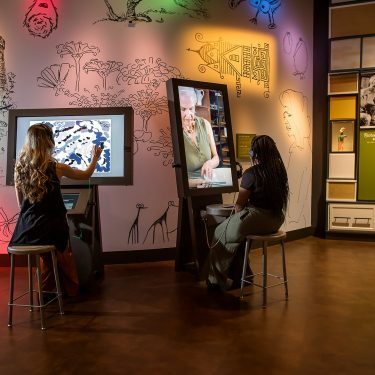 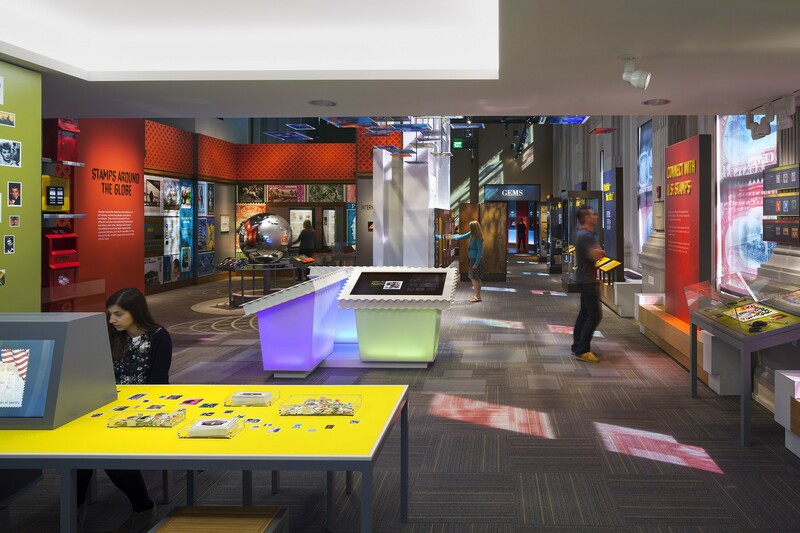 A series of interactive and media experiences encourage visitors to create and explore with a lens of what is important to them. Visitors will learn that every stamp tells a story and they, too, can create their own stories with what they collect. The Gallery is also home to a very special learning lab for educational programming.